The colorful restaurant landscape in Boston is always welcoming. A few new places have recently opened up in Boston and the crowds have been very warm. 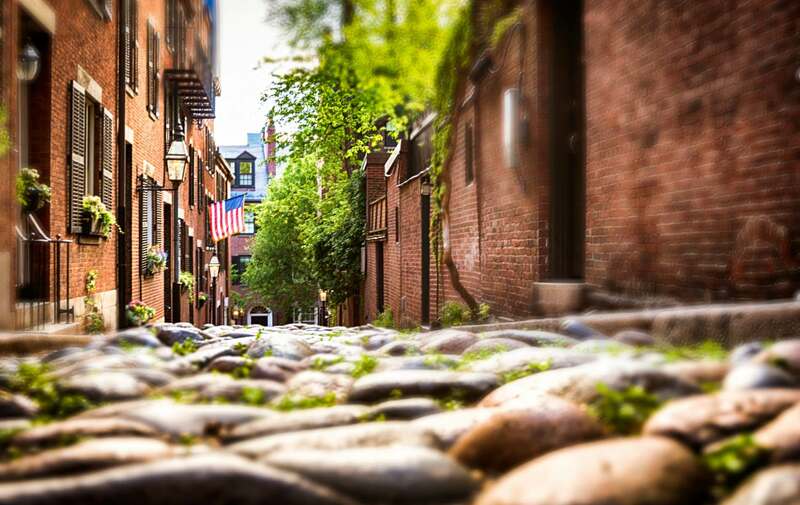 Make sure to check these out during your next visit to Boston. 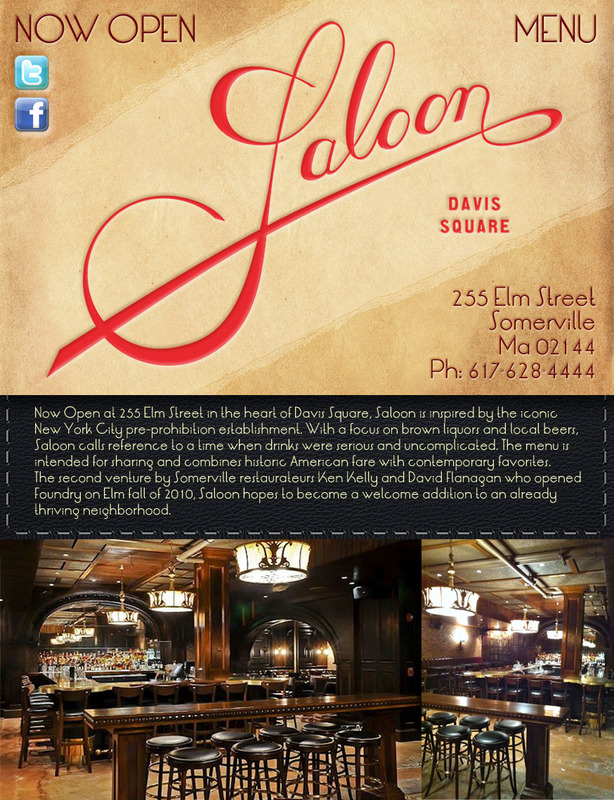 Now open in Cambridge’s Davis Square is Saloon. The folks who brought Foundry on Elm to light in 2010, are bringing you Saloon this time around. Their menu features uncomplicated great American food and numerous brown liquors and local brews. A little bit of Texas moved next to Fenway park recently when Sweet Cheeks appeared. 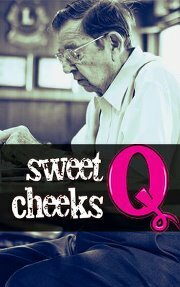 Sweet Cheeks is all about BBQ in their 3 menus: lunch, dinner and late night. The Red Eye Pig opened its doors in West Roxbury and their name says it all: Downhome Southern BBQ. Although their menu does accommodate some good looking salads, it is all about the meat! Beef, pork and chicken that has been smoked, grilled, pushed and pulled, and mixed with a variety of indulgent sauces. From the people that brought Eastern Standard and Island Creek Oyster House to Kenmore Square, The Hawthorne has come to join the spot on 500 Commonwealth Avenue. Visit them and learn all you need to know about the art of the cocktail. Also check out this Boston Boutique Hotel’s best dining recommendations for the South End on our website. We’ll be glad to share our favorites and help you find a special place for your special meal. 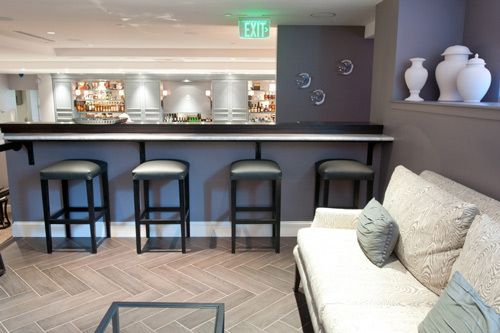 This entry was posted in Uncategorized and tagged bed and breakfast, boston, boston boutique hotel, Boston Dining, boston new restaurants, new restaurants around boston, red eye pig, restaurants in boston, saloon, sweet cheeks, the hawthorne by admin. Bookmark the permalink.